i found this web site on the google, sorry i cant talk in your language, if you prepare english topic, it will be very useful for us. Garmin Nuvi 310 GPS on front window. in long time, I want to change rear bumper with premium bumper. Сan you tell a lot about diesel at Peugeot? In 308-club.ru I saw that all vehicles are Premium. 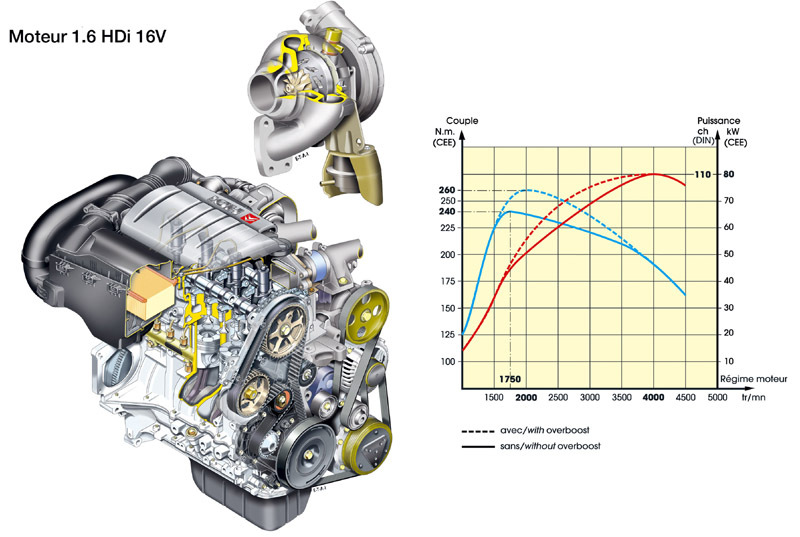 you can see the performance graph of 1.6 HDI 110hp, it is realy powerful according to petrol engines. In Turkey %40 of cars has HDI engine. thank you Russia for our oil deposits! and what type of transmition on your 308? I saw on the second picture that you just bought your "White Shark"
It's very nice to chat with you. Could you please answer: how much the insurance costs in Turkey? I meant when your car is broken in car accident or stolen, the insurance company pay you for repair or even full price for the car (if stolen or broken completely). For me it costs 6% from the price of the car per year. and also tell us please - often stealing Peugeot, particularly 308, in Turkey? how much you car in Turkey? no, we can not say often stealing peugeot but often they are breaking small windows (you know in front of 308) and try to take you gsm phone (if you forgot in your car) notebook, cd's etc. (also front airbags) how about your country?